David is a member of Dickinson Wright PLLC and has over 35 years’ experience in law practice, specializing in providing legal advice and transactional expertise to medium sized businesses and healthcare companies of all kinds. David provides counsel in the areas of securities (private placement offerings and regulatory compliance), lending, business formation, healthcare regulation, and advising business owners in buy-sell agreements, resolving disputes, and raising capital. David is a graduate of Amherst College and received his law degree from the University of Virginia. David is a member of the American Bar Association and is actively involved in fundraising and other alumni activities for Amherst College. On numerous occasions he has been a guest speaker at Arizona State University’s Masters of Real Estate Development program and at programs sponsored by the State Bar of Arizona. 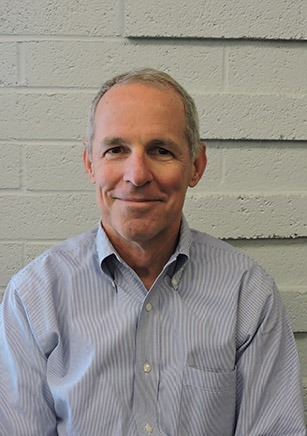 David joined the Ballet Arizona Board of Directors in 2004 and is currently the Vice President of the Board.